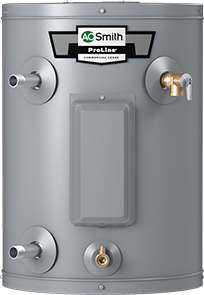 Hotwater heaters provide reliable and affordable hot water to your home, business, or both. Two of the most common types of energy used to heat your water are propane and electric. Which is right for you? There’s no right answer. Each have pluses and minuses. Do yourself a favor and take the time to ask around and read up and decide which matches your needs best. 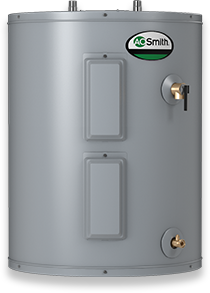 Residential hotwater heaters usually hold up to 80 gallons of hot water. You can adjust the temperature using a control on the unit. 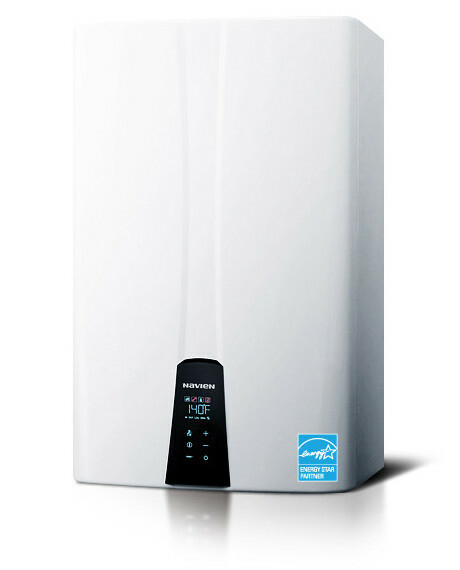 Hotwater heaters are usually housed in the attic, basement or garage. Next time you take a nice, hot shower, don’t forget the work that went into making it possible.